Spending the day at your local zoo or aquarium is a wonderful way to learn more about animals and the conservation efforts being made to ensure these animals are around for future generations. No matter how often you visit the animals, there is always something new to learn about them. Zoos and aquariums have so much to offer - listening to fascinating keeper talks, seeing a new fact on an exhibit sign, or reading about progress made on a conservation issue. Most zoos and aquariums are non-profit organizations and depend on us, the general public, to keep the doors open. Everything we purchase, whether it be admission tickets, food, or a stuffed animal, is helping to give the animals the best care possible. There are so many ways that you can make a difference and help, but not everyone knows how or where to start. Get a membership. Instead of just buying a ticket for the day, why not buy a ticket for the entire year? 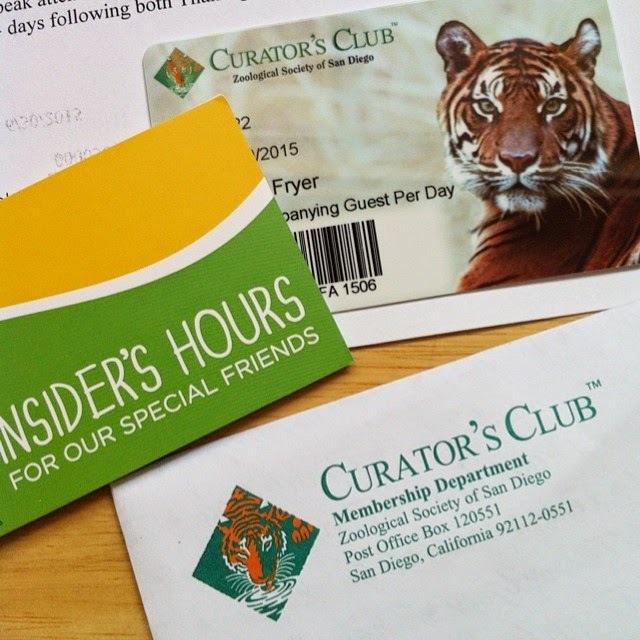 Annual memberships are often the lifeblood of these organizations. If animal conservation is something you feel strongly about, why not upgrade from the basic membership? Check with your local zoo or aquarium and see what types of membership options are available. Adopt an animal. Most animal adoptions start at only $25 and make great gifts for birthdays and holidays. Animal adoption can be done through the mail, or from my experience, many offer digital adoption certificates. This makes it very convenient when adopting an animal for someone who lives out of the area. Give your change. That's right, give away all those loose coins that get lost in the bottom of your purse. You would be amazed at how fast those add up and every little bit helps! 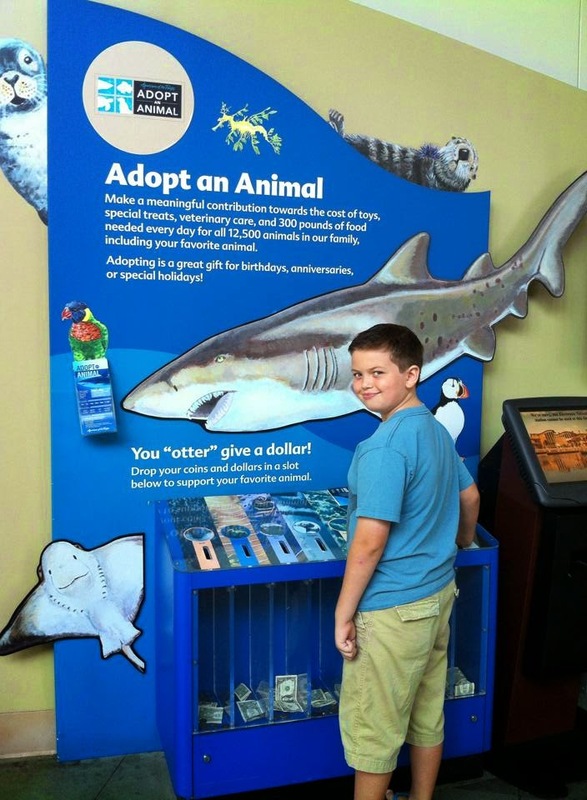 Next time you visit, look around for a donation spot by the exit or near your favorite animal exhibit. Support them online. Nine times out of ten, your favorite zoo or aquarium is on social media. Facebook, Twitter, Instagram, YouTube, Tumbler ... do a search and start following them, spread the word. Sharing a post or a picture goes a long way. You probably aren't the only one who thinks that baby panda is adorable! Think globally. Many zoos and aquariums are a small piece in a very big puzzle working together to end extinction. Do your research and check out their website. I bet your local zoo or aquarium is affiliated with a much larger global organization that could use your help too. For example, the Tiger Conservation Campaign was started by the Minnesota Zoo, but is supported by many other zoos. Whatever you decide to do, know that you are making a difference for the animals. Some Days You Just Need To Get Outside! Australian Tree Huggers are the Best! Breakfast with the Tigers? Yes please!